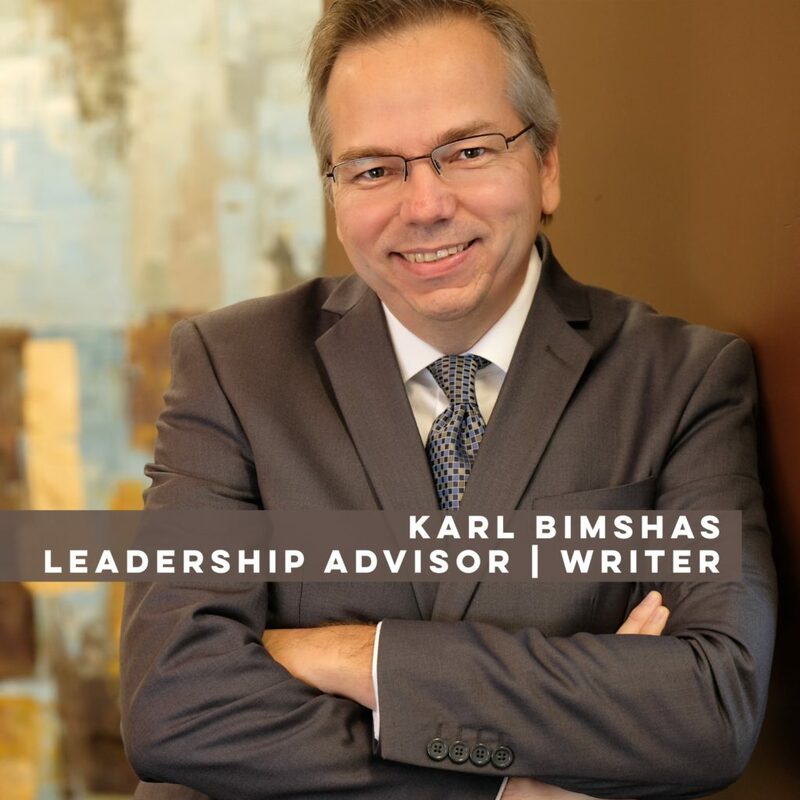 Here are 14 common reasons busy professionals seek leadership development with Karl Bimshas Consulting. I am questioning my motivations, values, and purpose. I think my decision making is wishy-washy, but I am not sure. I know what I need to do but keep getting distracted. I am surrounded by people who seldom disagree with me. I have too many goals and am feeling overwhelmed. 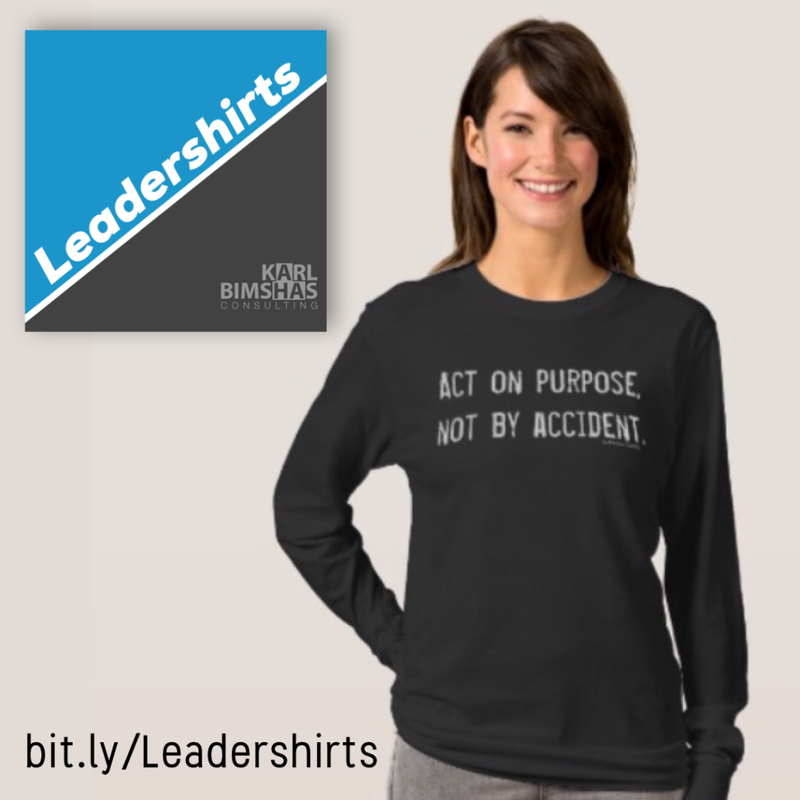 I need to navigate a high-impact change and need to regain control. I want to build trust on my team without having to fall backwards off a table. My employee satisfaction/engagement is lackluster and lower than expected. 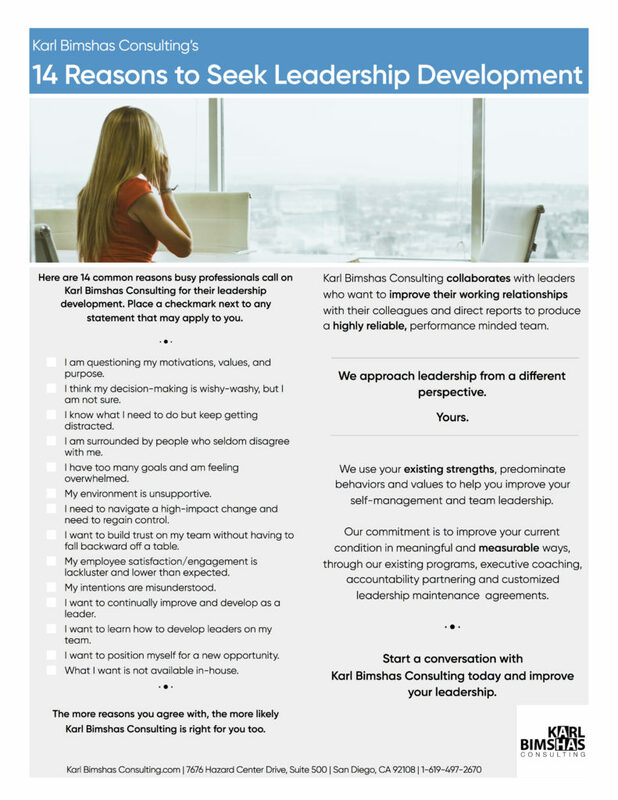 I want to continually improve and develop as a leader. 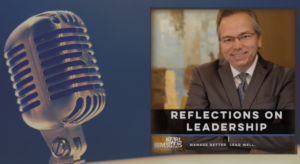 I want to learn how to develop leaders on my team. I want to position myself for a new opportunity. What I want is not available in-house. 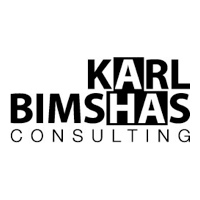 The more reasons you agree with, the more likely Karl Bimshas Consulting is right for you. We approach leadership from a different perspective. We use your existing strengths, predominate behaviors and values to help you improve your self-management and team leadership. Our commitment is to improve your current condition in meaningful and measurable ways. 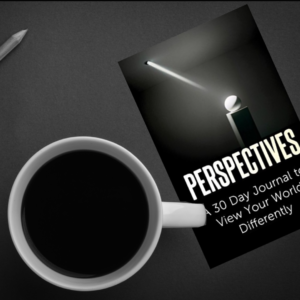 Start a conversation with us today, so you can manage better and lead well.